Yad Rachel is an association that aims to give children from poor and distressed homes the gift of learning. Towards this end, it operates after-school educational frameworks for young children (aged 5-10) who suffer from learning difficulties due to cognitive, behavioral and social challenges. The Center's ultimate goal is to bring about meaningful change in the lives of the children and their families by improving their functioning together, with the child's well-being at the center of their concern. The association's Arab-Jewish centers have an additional goal of breaking down barriers between these two groups. This is accomplished by working together as a cohesive team. 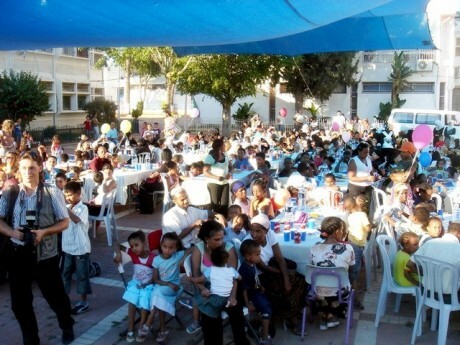 The support to Yad Rachel was designated for renovation of the After-School Center in Lod.